YADO PV Digest 2015 | This video is a digest version of “YADO PV” which was published in 2015. This video is a digest version of “YADO PV” which was published in 2015. 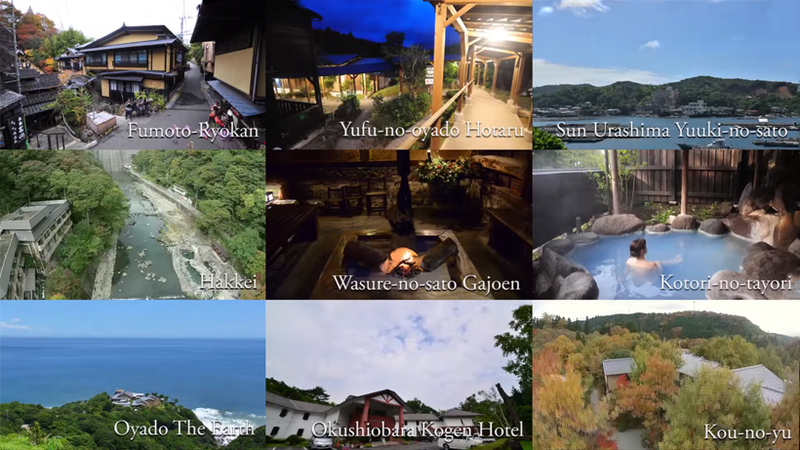 This video introduces the 20 Onsen Ryokans（Hot spring inn）.